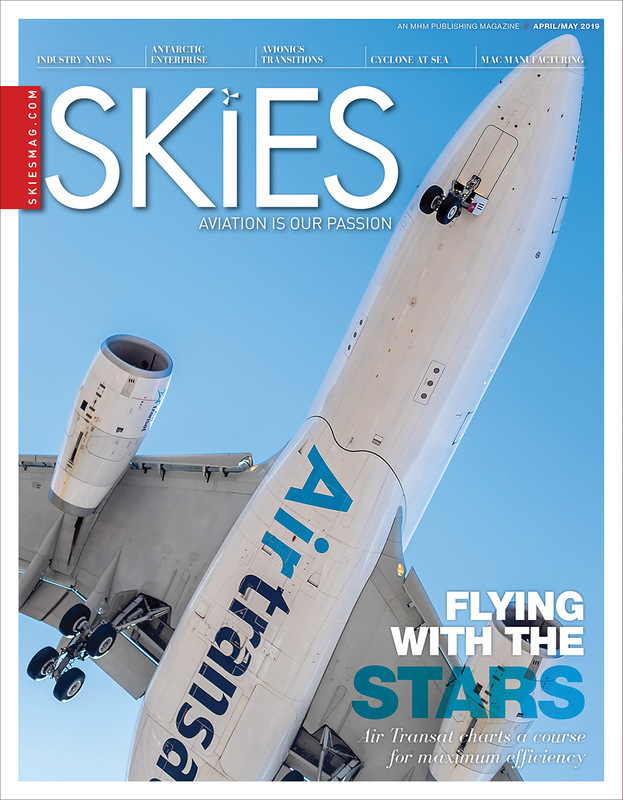 Jetlines’ aircraft roll-out strategy combined with the airport’s recent refurbishment of its main runway and its plan to build a passenger terminal building could bring Jetlines to the province as early as 2020. 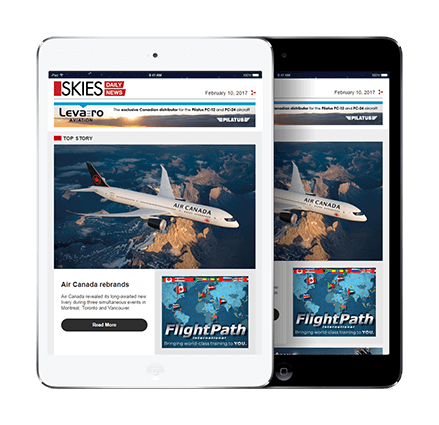 “We are delighted at the prospect of partnering with Jetlines to offer ULCC service to the Montreal and Montérégie regions. Given the renewed interest by scheduled carriers to operate at the airport, we will accelerate our efforts to secure a designated airport status which will enable us to provide security screening services from the Canadian Air Transport Security Authority (CATSA) at an affordable rate. “At the same time, our intention is to obtain customs and immigration services from the Canada Border Services Agency (CBSA) in order to offer transborder flights, which will allow us to recapture the exodus of Quebec passengers who travel to U.S. airports for their flights. 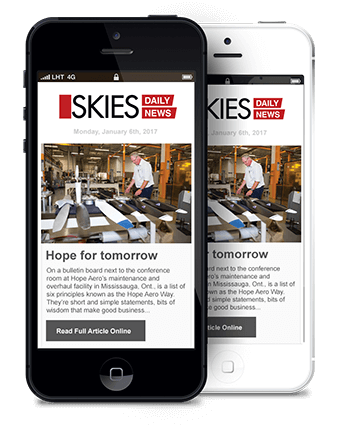 These two conditions, which depend solely on federal government decisions, are necessary for us to be able to partner with air carriers of Jetlines’ caliber. We will be reaching out to Minister Marc Garneau and our elected officials to accelerate these decisions. 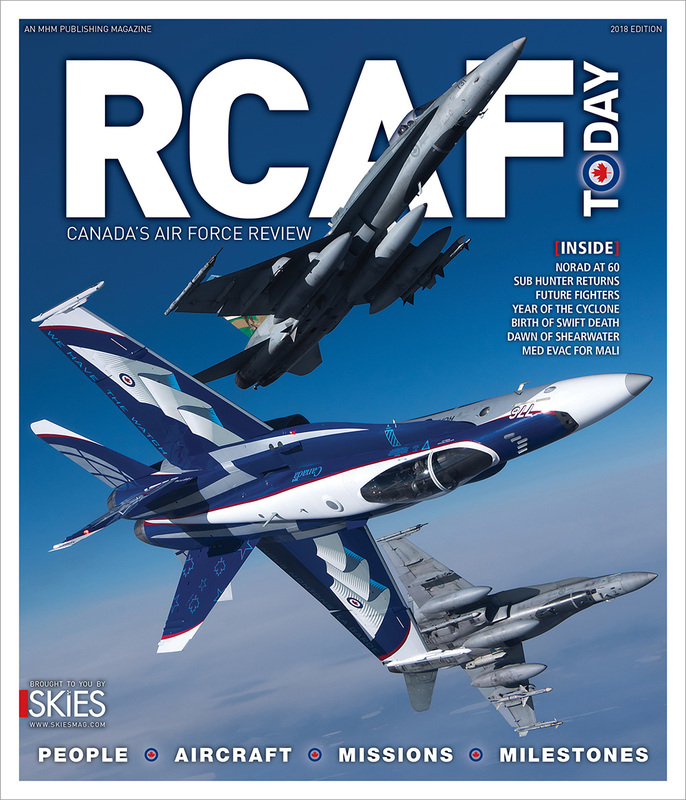 We share the federal government’s stated goal to offer affordable and efficient services to Canadians and our partnership with Jetlines is an important step towards that goal,” said Jane Foyle, general manager of DASH-L, the non-profit organization that manages the airport. “We are excited to enter into this partnership with Montreal Saint-Hubert Airport and support its vision of building a low-cost alternative airport in the Montreal region. Montreal travellers deserve a low cost domestic option and those looking for low cost air travel options destined south should not have to drive across the border to Plattsburgh. 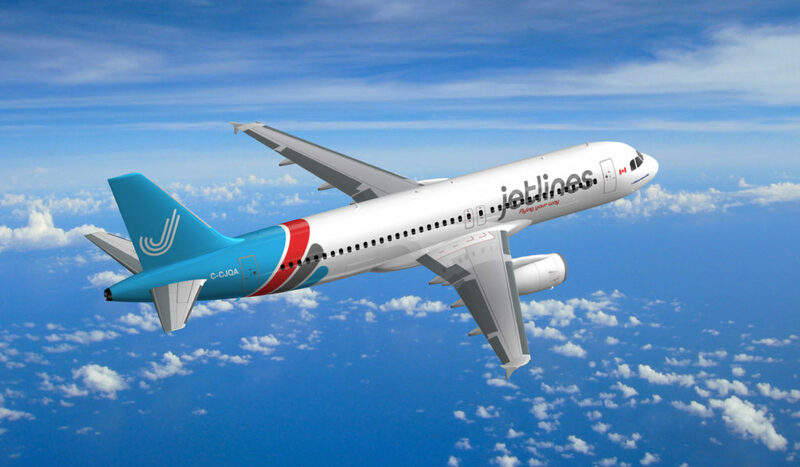 The airport has our full support and we look forward to working together to design and build what will be become Jetlines base in Montreal,” said Javier Suarez, CEO of Jetlines. “With this new service, our airport will be one step closer to becoming the low-cost airport of choice in the Montreal area,” said Foyle.